Great-fitting and versatile, the Men's Dubliner Jacket has a Helly Tech waterproof, breathable and windproof construction with fully sealed seams to protect you against the elements. Its quick-drying, lightweight lining adds comfort in both warm and cold weather. Perfect for wet weather. 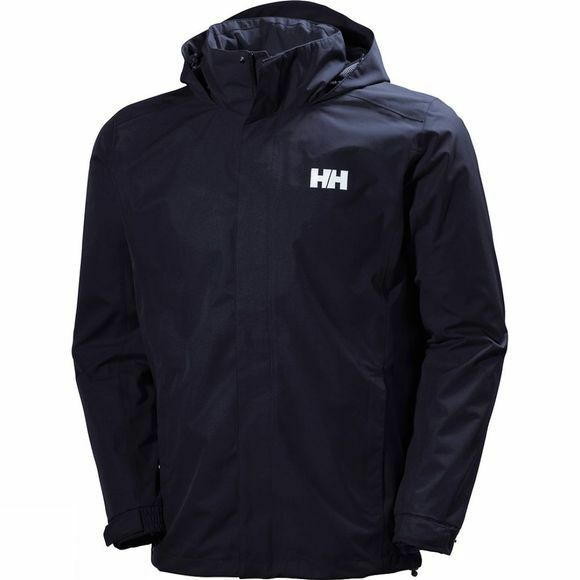 *Please note due to the image brightness the Helly Hansen logo appears white but is in fact grey.